Yes soap is great. You can use it to clean stuff and even yourself. 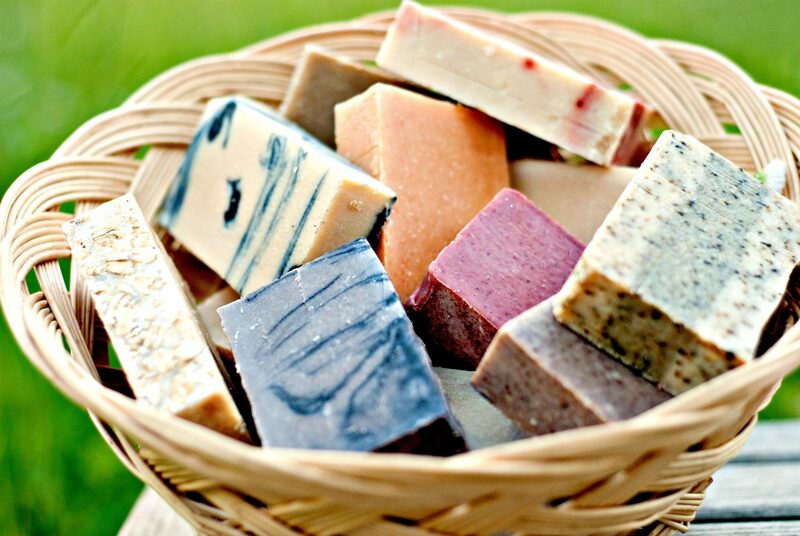 These are some other surprising soap uses you can find. 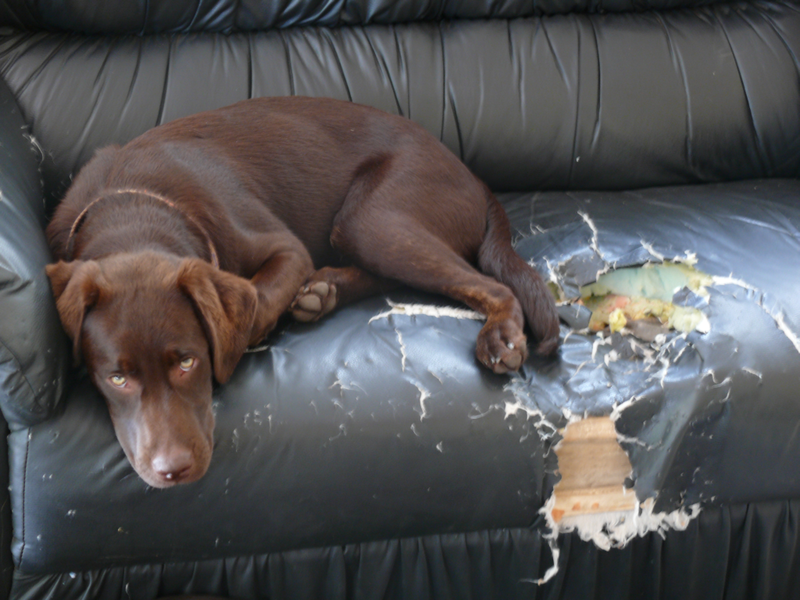 Is your pet dog tearing your furniture to shreds? Or maybe there is a horse in your neighbor’s house that won’t just leave your tree alone. No animal likes the taste of soap. Rub a bar of soap on to the object your pets like gnawing at or shredding and do not worry after this your precious furniture will be left alone by your pets. If you are too lazy to get hold of putty and close off all those holes left by hung pictures and mirrors. Rub a bar of soap just like that, maybe a colored soap into the hole to fill the holes out and disguise the holes-that is genius! You know that some fabrics are really tricky to get through. Even maybe with a sharp needle. And if you are really struggling it is a great hack to run the end of the needle over a dry bar of soap and keep going on with the sewing. The soap will make it work because it will act as a lubricant and it will make sewing so much easier. 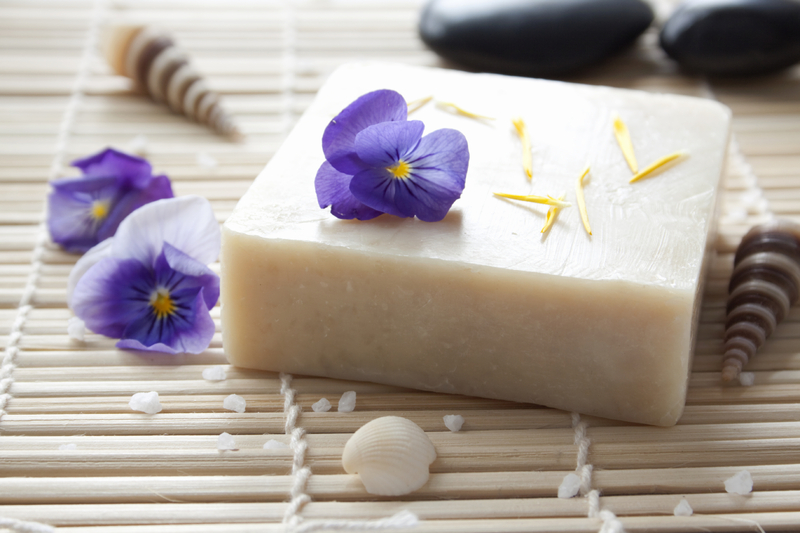 If you are ever worried about gas leaks, soap can actually help you with the gas leaks. Rub the soap over the pipe. And if the soap bubbles, you should call for support ASAP because there is a problem. Bugs can be seriously pesky, especially in summertime. If you’re out of mosquito repellant, try spritzing soapy water onto skin instead.